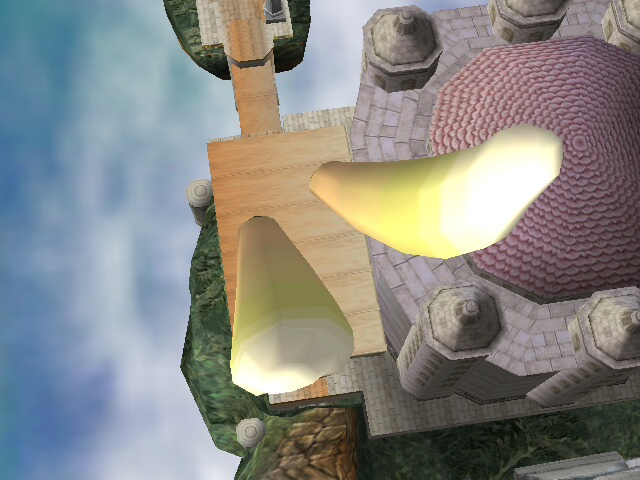 My second texture upload to the Brawl Vault. 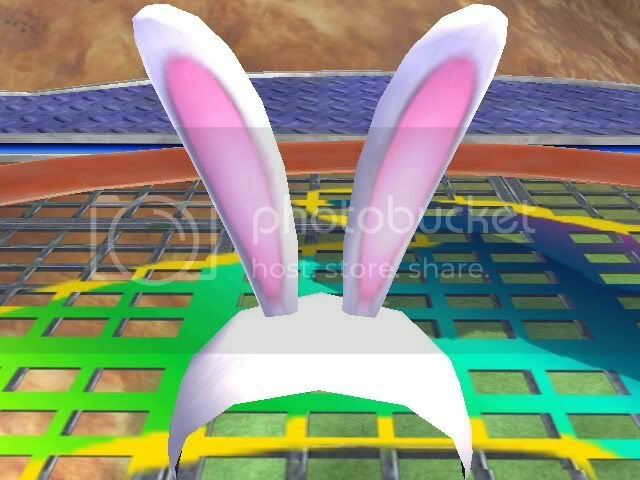 Just another recolor of the Bunny Hood. Changed DL to a rar that contains all the files. Open up common3.pac in BrawlBox. Replace ItmUnagiBrres with this file. Will have to look around for the file. Goes in common3.pac. 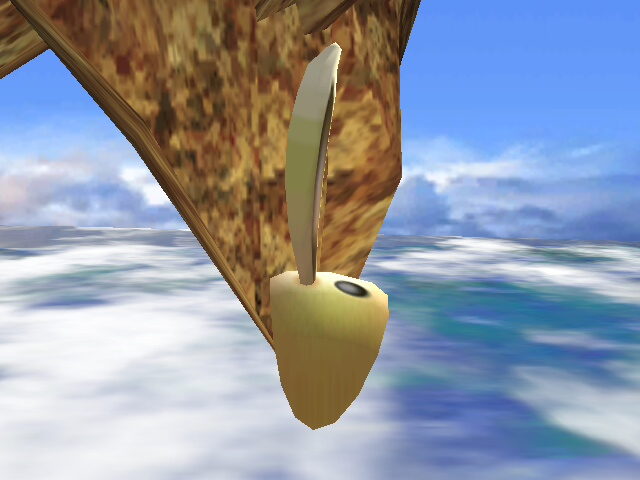 Replace ItmUnagiHatBrres in the common3.pac with this file. Changed DL to a rar that contains all the files. My first texture! 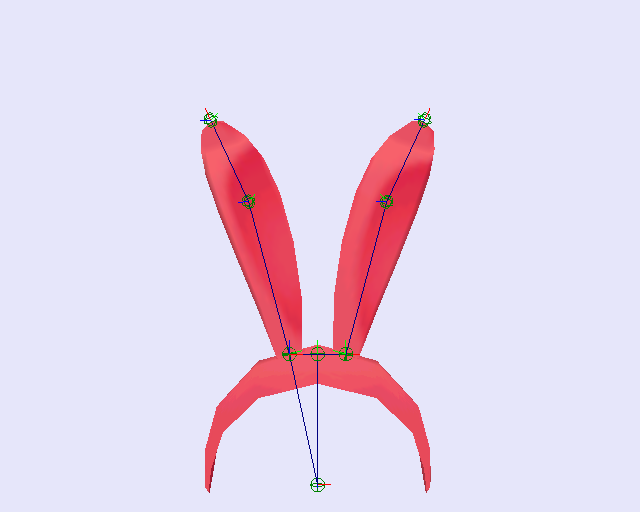 Just a simple Bunny Hood recolor. Sorry about using only BrawlBox for a preview. When you download it, open up common3.pac, look for ItmUnagiHatBrres, and replace it with the download file. Changed DL to a rar that contains all the files. 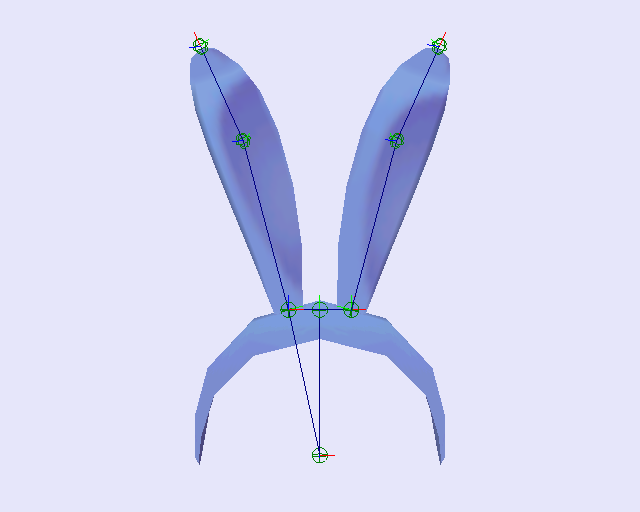 The file "ItmUsagiHatBrres" is to be put in the common3, and the file "MenMainItem.16" is to be put in the sc_selcharacter2. 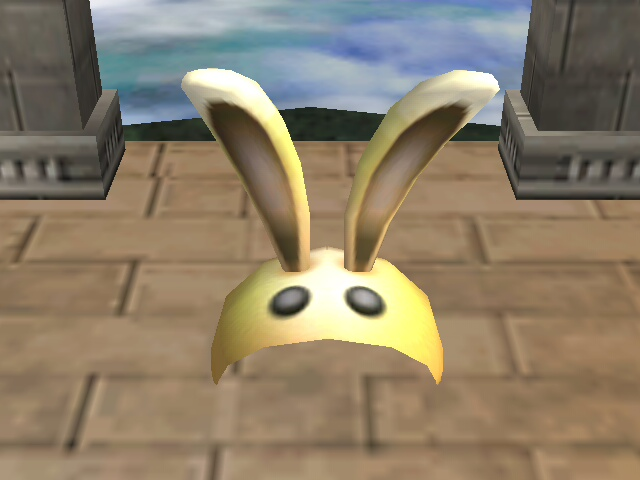 The Bunny Hood now resembles the appearance of Pichu, one of the former fighters of the Smash Bros. franchise. I was the original "Sonic with a gun" before Shadow came around. Be sure to snag my trusty LFG to go with the ears. Just the ears colored green. 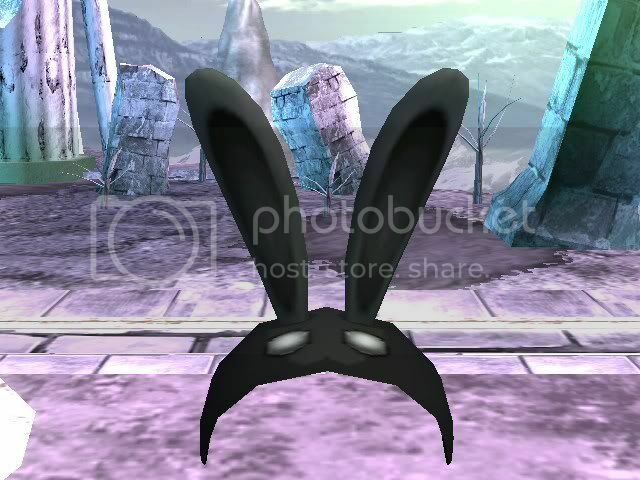 Well my black bunny hood was good but sometimes you can't see it in game so thats why I made this! 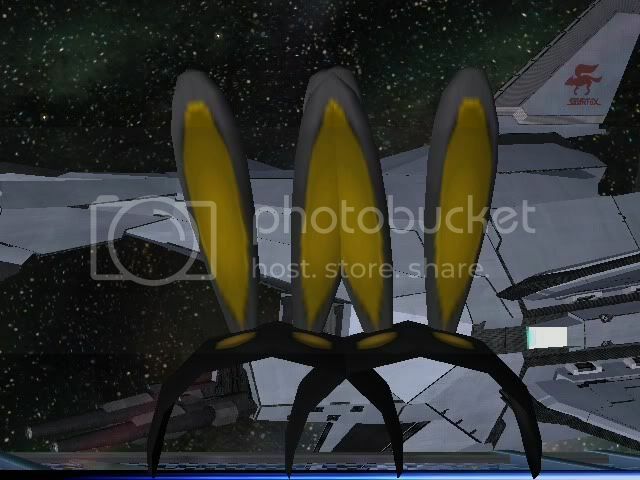 IT'S THE SUPER DUPER ULTRA MEGA GIANT GIGA golden and black bunny hood yay. 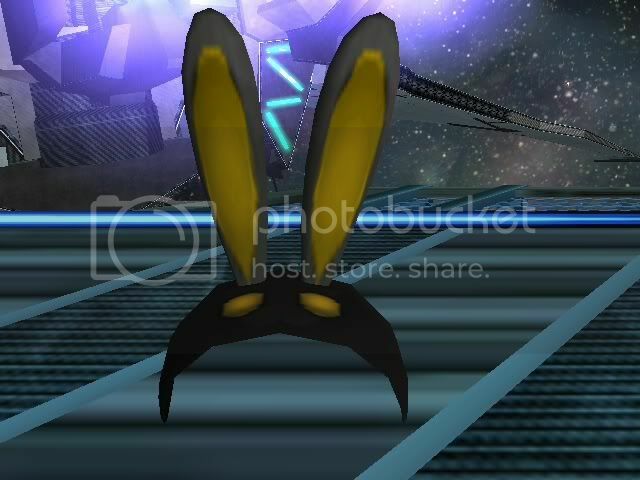 Dark Bunny Hood, title says it all. This is a custom texture I made for items. It is pretty cool since all the other ones were pink and stuff and I thought why not make a MANLY one for men so here you go. 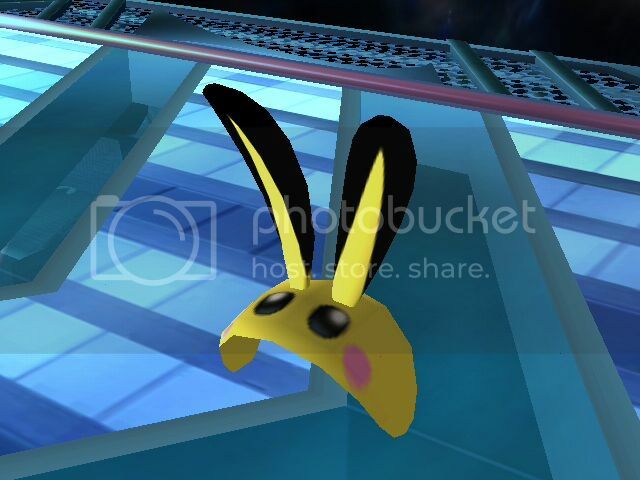 This a common3.pac which contains other textures! 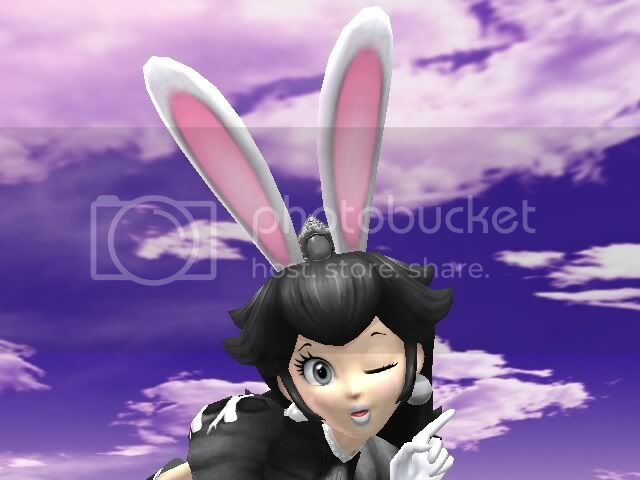 So dont cry if you don't like them just shut up and change the texture in brawlbox! What a long title... 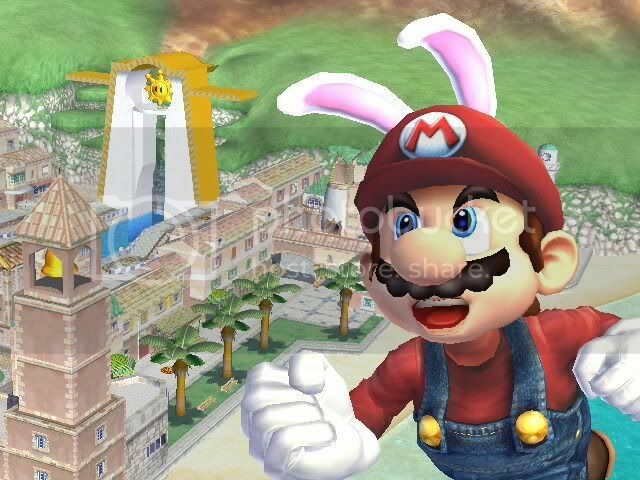 Anyway, these are the ears Mario got when he ate a magic carrot in SML2 to jump to far places. 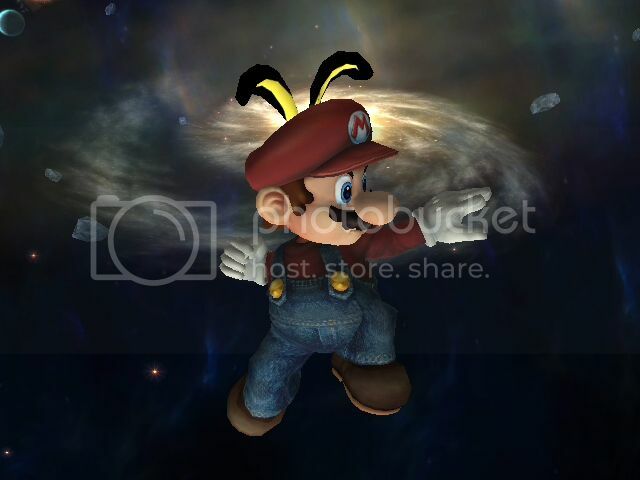 Note: I put a preloaded Common3 Pac file, and the Png files so that with BrawlBox, you can put the texture in manually. Page created in 0.248 seconds with 66 queries.